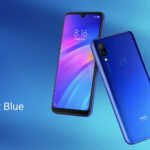 The M1901F7E, M1901F7C, and M1901F7T could be variants of an upcoming Redmi 7 series smartphone. 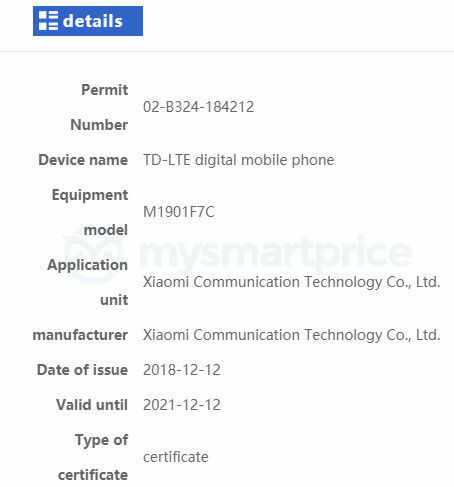 An unannounced Xiaomi smartphone with model numbers M1901F7E, M1901F7T, and M1901F7C was certified by the 3C certification agency in China. The smartphone has now been spotted on TENAA and MIIT websites. While its marketing name remains a mystery, it is possible that it could be an upcoming Redmi 7 series smartphone. Another unannounced Xiaomi smartphone was recently spotted on the TENAA website with the model number M1901F9T. 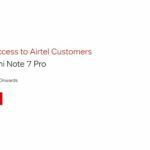 It was speculated that the device could be the Redmi 7 Pro. According to TENAA, the M1901F9T features a 5.84-inch display and packs a 2900mAh capacity battery. 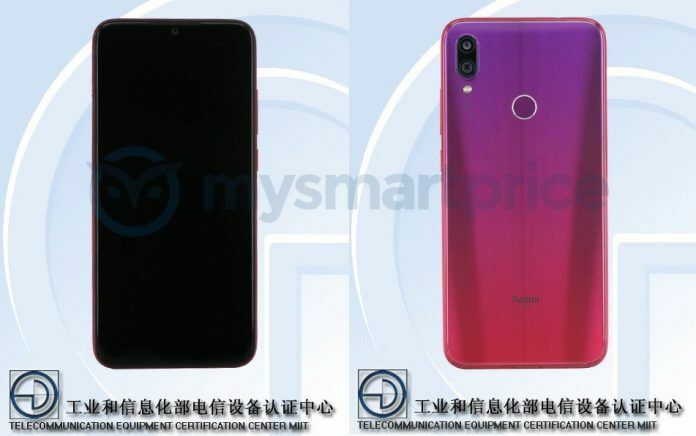 Since the M1901F7E/ M1901F7T/ M1901F7C boasts both a larger display size and battery, there is a possibility that it may actually be the Redmi 7 Pro. 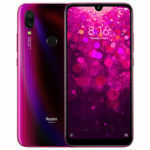 The M1901F9T, on the other hand, could be the standard Redmi 7. Until TENAA reveals the complete specifications of the smartphone, all we can do is speculate. As confirmed by Xiaomi earlier today, the company will be launching a Redmi smartphone with a whopping 48MP rear camera at an event in China on January 10. While some rumors suggest it could be the Redmi Pro 2, others claim it will be the Redmi 7 instead. 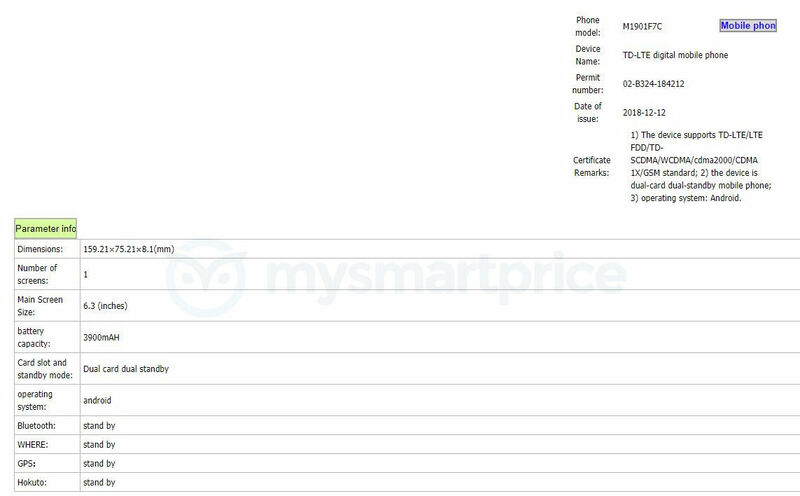 The smartphone may use the same Sony IMX586 48MP sensor used in the Huawei Nova 4 and Honor V20 smartphones. 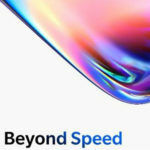 Along with the 48MP Redmi smartphone, Xiaomi may also unveil some other budget-friendly Redmi smartphones at the event. 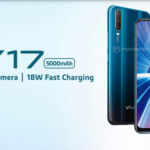 There is a good chance that both the M1901F9X and M1901F7X smartphones will go official on January 10.